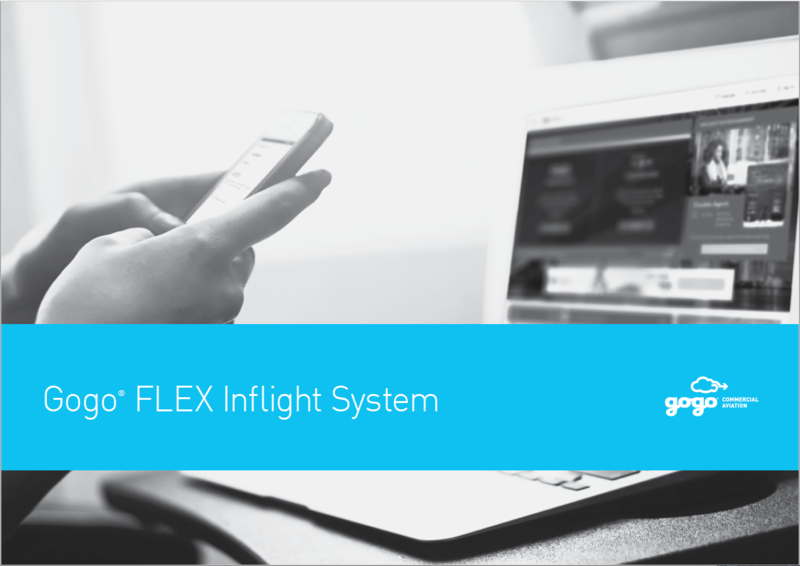 See how Gogo 2Ku redefines the inflight internet for passengers and airlines alike. 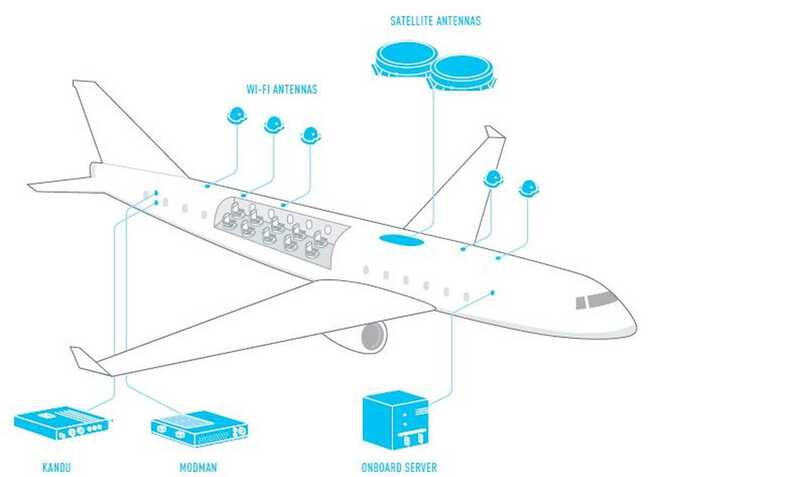 Satellite modem advances play a key role in delivering the unmatched performance of Gogo 2Ku. See how Gogo is on the leading edge of modem technology. 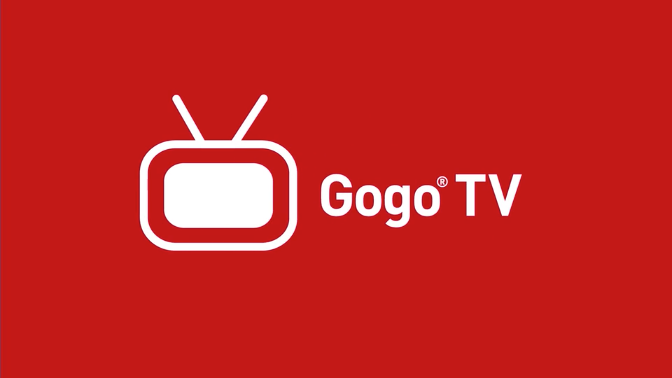 Gogo TV not only gives passengers access to live content in flight, but it also positions airlines as innovative and technologically advanced, giving passengers a greater experience compared to other inflight television products. 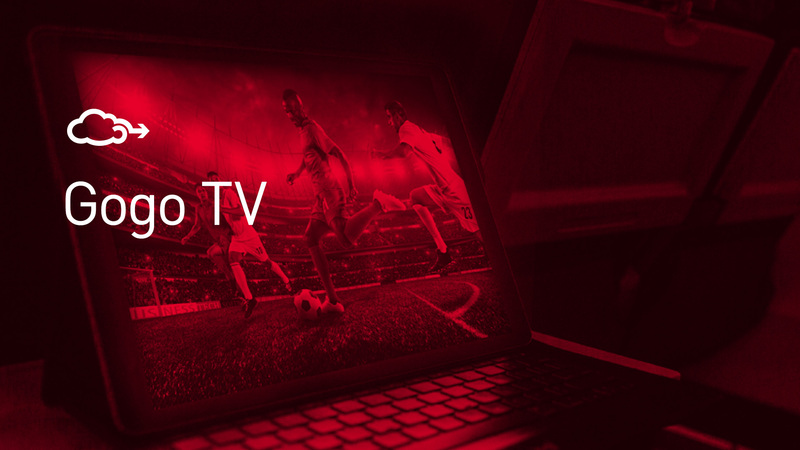 Learn more about Gogo TV—exciting live programming in flight.